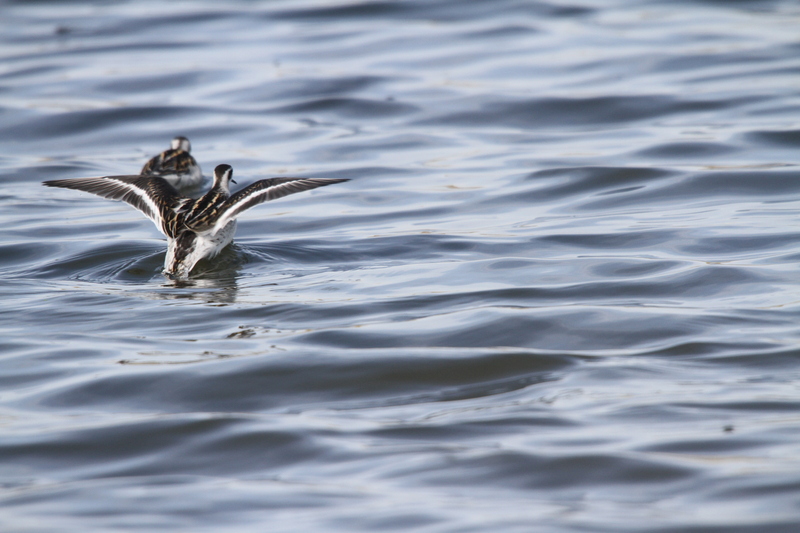 Red-necked Phalaropes during migration on 10 September 2014 at Lesser Sorbulak Lakes, Almaty, Kazakhstan in non-breeding plumage. There are small groups on several semi-desert lakes this month. 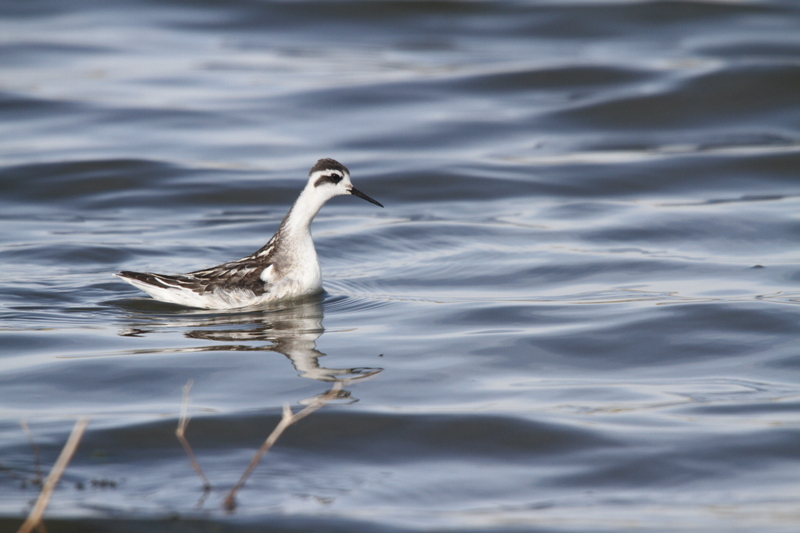 This entry was posted in Kazakhstan Birds and tagged Birding, Birds, Central Asia, Desert, Kazakhstan, Phalarope, Steppe. Bookmark the permalink.